You may have learned about concepts like sensitivity and specificity regarding diagnostic tests. These useful concepts can be applied to many ways we make diagnoses in Medicine. In this write up, let’s briefly review the concepts of sensitivity and specificity as they relate to the identification of injured trauma patients. First consider sensitivity. Sensitivity is the chance that a test is positive in disease. An easy way to remember sensitivity is as “PID”. PID, here, does not stand for Pelvic Inflammatory Disease. It stands for the chance that a test is “positive in disease”. 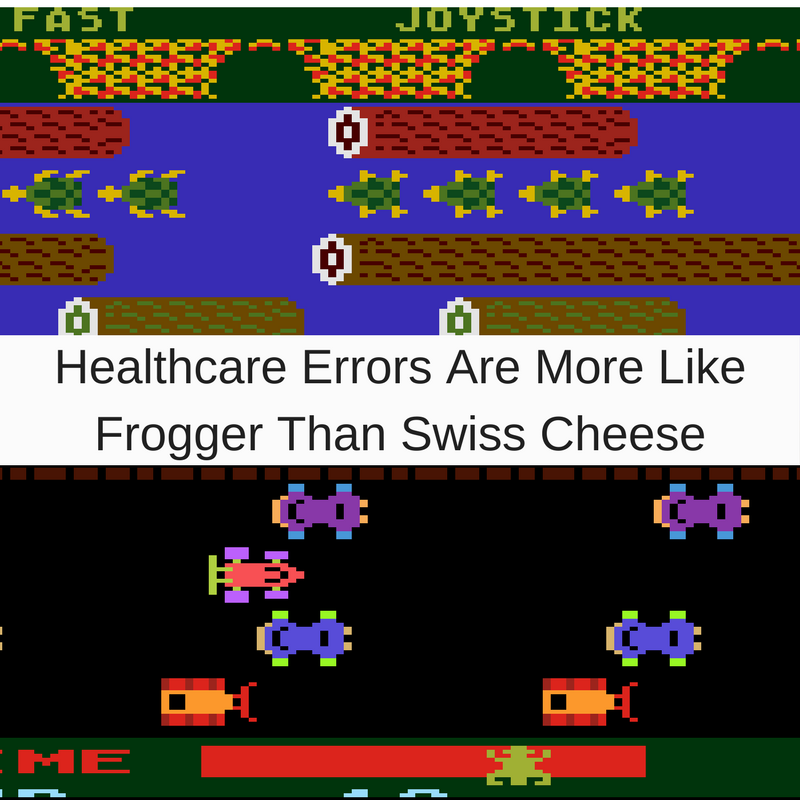 A triage system can be looked at in terms of the probability that is positive in disease. By this, I mean consider that you can evaluate a triage system based on how sensitive it is to identify significantly injured (ISS greater than or equal to 16) patients. After all, isn’t that the point of triage? If we consider a critically injured trauma patient to have an injury severity score of 16 or greater, the sensitivity of the triage system can be described as the probability that a full trauma team activation occurs for a trauma patient who has an ISS of 16 or greater. This would indicate the sensitivity of the trauma triage system as a whole for significantly injured patients. Of course, as with any methodology, this one suffers from the fact that we use injury severity score to determine whether the trauma patient is critically injured. Injury severity score is, of course, retrospective. This is always challenging because triage decisions are made in anterograde fashion with limited information and there’s always a certain signal to noise ratio. But hey–you gotta start somewhere. At least the ISS measure gives us that starting point. Next, consider the specificity of a trauma system. Specificity can be remembered as NIH. NIH, here, does not stand for National Institutes of Health (or, worse yet, “Not Invented Here”). Instead, it stands for “negative in health”. The specificity of a trauma triage system may be regarded as the probability that it does NOT give a full team activation in patients who are NOT significantly injured. 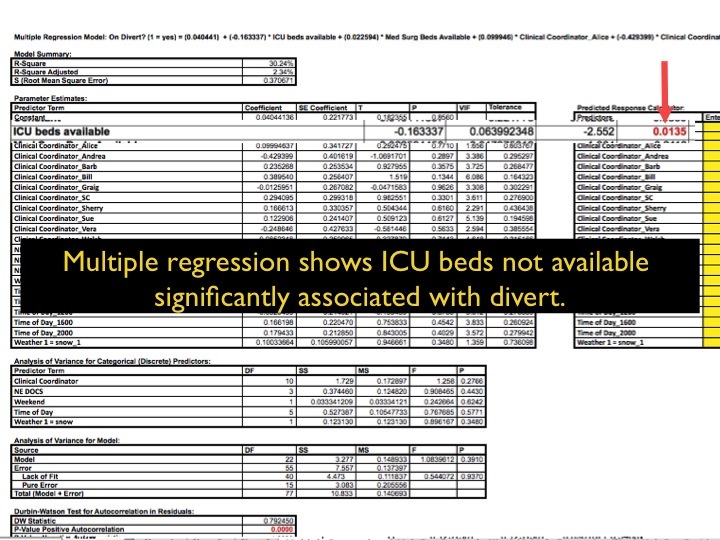 Again, if we consider that patients with an ISS of less than 16 are not critically injured, we would care about the probability that the trauma activation is not called in patients who have an ISS less than 16. OR+ = SN / (1-SP) where OR+ is the odds ratio positive, SN is sensitivity, and SP is specificity. Therefore, the more specific the test, the smaller the odds ratio negative and smaller the resultant odds of a patient being critically injured given system activation. This is one useful conceptual way to make anterograde decisions or to conceptualize trauma. First, we assign a 50% probability to the likelihood that the patient has significant injures. After all, in this example, the person deciding whether to activate thinks it could “go either way.” This 50% is sometimes called the prettest probability. p / (1-p) = odds, where p = probability. (1)(OR-) = posttest odds; here, that’s (1)(0.76) or post-test odds of 0.76. So, here, that’s (0.76 / 1.76) or 43%! So, wait a minute! The patient had a 50% chance (in the triage person’s mind) of being significantly injured before the triage test / criteria were used. Now, after the triage system said “Don’t activate!” that patient still has a 43% chance of being significantly injured. Is that a useful triage system? Probably not, because it doesn’t have the ability to change our minds…especially about patients who may be significantly injured! What lets us do that math? It’s called Bayes’ Theorem, and it introduces how to use test information to modify probabilities. Conditional probability is an interesting topic–especially when it comes to triage. 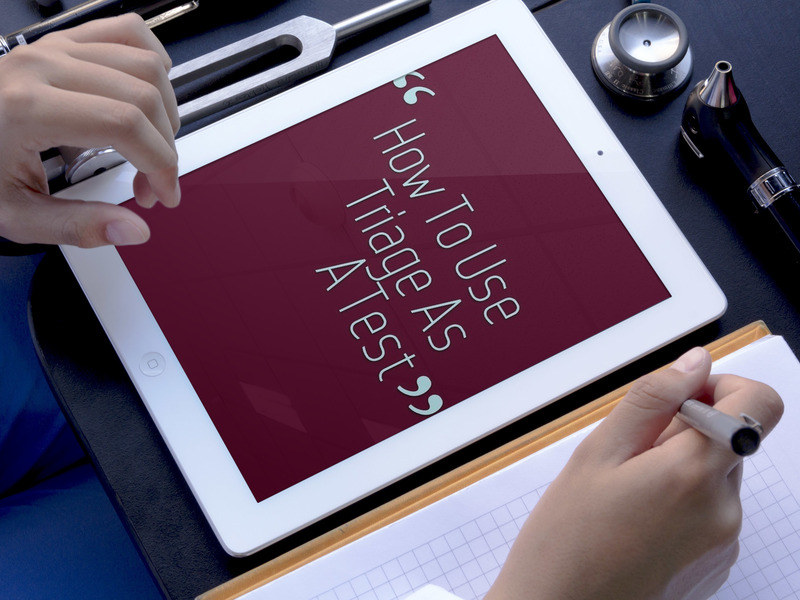 Next, let’s discuss a few more interesting ways to measure our triage system. Both methods point to the same ultimate issue: a type of error called undercontrolling. This type two statistical error indicates the risk of NOT adjusting or under-recognizing something even when, in fact, that thing exists. The concept of under controlling can be challenging to completely understand. Consider the picture below. It always helps me. Therefore, when we talk about undertriage in systems, it is important to determine which measure we are going to adopt and how we are going to measure ourselves going forward. In new trauma systems, or minimally developed trauma systems, there are sometimes challenges with application of the Cribari grid. Trauma registries and other trauma data sources may not fully and adequately capture all trauma patients as some may be shunted to medical services or there may be other difficulties. It’s important to work with physician colleagues and the entire team to learn what the triage measures mean and how different ones apply. 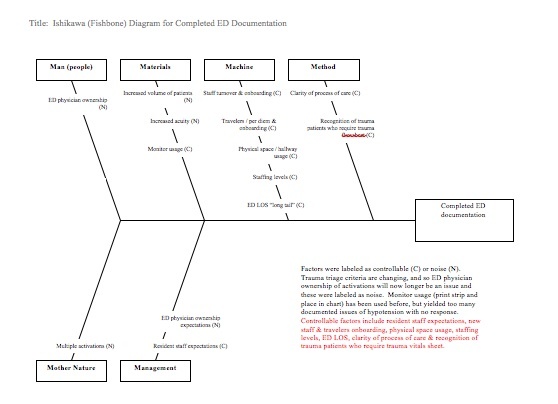 For more information regarding concepts in triage including type two errors and thoughts on trauma triage, look here. (1) Lightning strikes a dried out log during a storm, what happens next? (2) It rains for a half an hour and the ground is soaked. Fortunately, the sun came out while it was raining and stayed out when the rain stopped. You look up at the sky on this sunny day just after the rain, and you expect to see what? Ok, so what about that first situation? A flash of lightning violently strikes a log and you watch expecting to see what? A fire? How about the rain storm on a fairly sunny day? You look up at the sky and expect to see what? A rainbow? Guess what…usually when lightning strikes a log there’s no fire. And in most situations where it rains, yet it’s fairly sunny, there’s no rainbow. Why do you intuit things that aren’t really going to happen? (I do it too.) Why is our mental simulator WAY off? 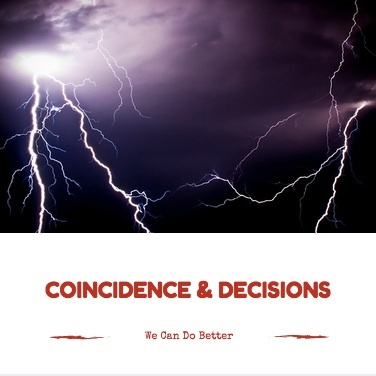 Here’s why: we’ve evolved as a programmed coincidence machine. Look here. Or here. (Please note: I did NOT offer Dawkins’ argument to agree with his conclusions about the Divine…I just offer some of that work to highlight how the idea that we seek order in randomness is very common.) Oh I didn’t make up that catchphrase “programmed coincidence machine”, yet it nicely captures the idea. It is evolutionarily adaptive, so the line of reasoning goes, to notice “Hey that makes a fire!” or “Wow look at that unusual thing…”. Noticing special cases is programmed into us. Well, guess what…that leads us to lousy decisions about everything from investing to what makes us happy. (Check out how our mental simulator fools us with respect to happiness here.) Strange, huh? And counter-intuitive. I file findings like this away with truisms like the Dunning-Kruger effect. The bottom line is we don’t notice the full robustness of the situation, with all of its variation, central tendency, and beauty in the system. We are easily distracted by special cases which don’t embody the full message of the system. You see this all the time! 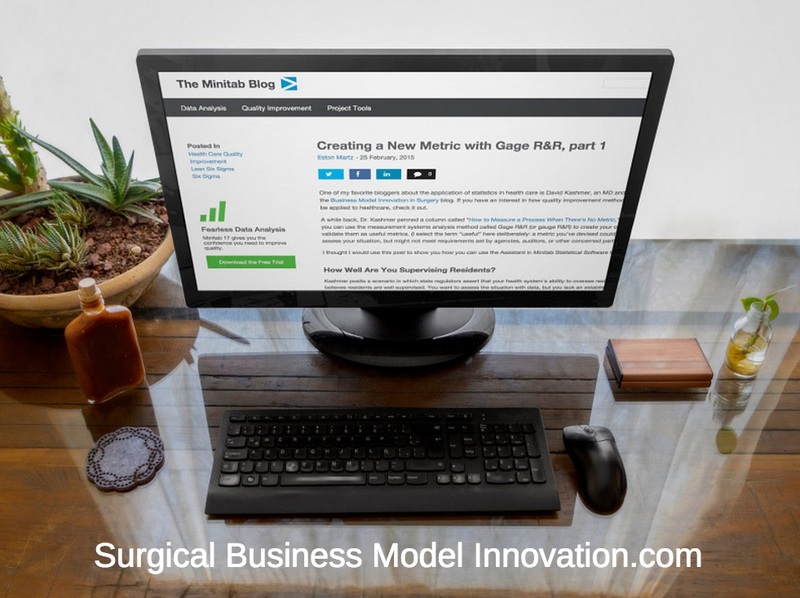 For example, what happens in the field of Surgery when a case goes wrong? Well, it garners attention. Sometimes we even react to the spectacular cases where the spotlight has shined and we miss the message and robustness of the system. We overcorrect or, worse yet, under-recognize. Often, in classic Process Improvement systems in Healthcare, we don’t know if this latest attention-grabbing headline / case is a issue, outlier, or exactly where it falls. So we react (because we care) and disrupt a system with inappropriate corrections that actually induce MORE variation in outcomes. That’s why I work with these tools, and why I like to describe them. 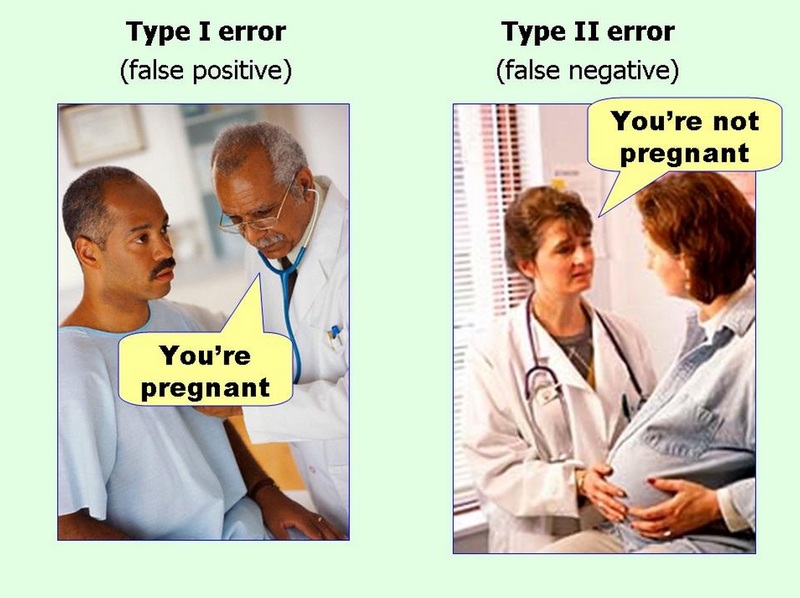 Understanding Type 1 and Type 2 errors, working with data to represent the complete picture of a system’s variation, and knowing rigorously whether we are improving, worsening, or staying the same with respect to our performance are key to understanding whether and how to make course corrections. I recommend using some rigorous tools to understand your team’s true performance, or else you may fall victim to the spectacular…yet distracting. Disagree? Have a story about being lead astray by intuition? Let me know beneath. Do you agree with the thought that Six Sigma is 80% people and 20% math? Whether or not you do, it’s important to realize that the 20% of the process which is math is VERY important. As we discussed in other posts, the virtues of basing decisions on good data rather than your gut, social pressure, or other whims can’t be overstated. As usual, we’re not saying that “feelings” and soft skills are unimportant; in fact, they’re very important. Just as data alone isn’t enough (but is a key ingredient in consistent improvement) so too are feelings/intuition not enough when applied on their own. Here, let’s explore an example of what good data analysis looks like–after all, without the engine of good data analysis, the quality improvement machine can’t run. 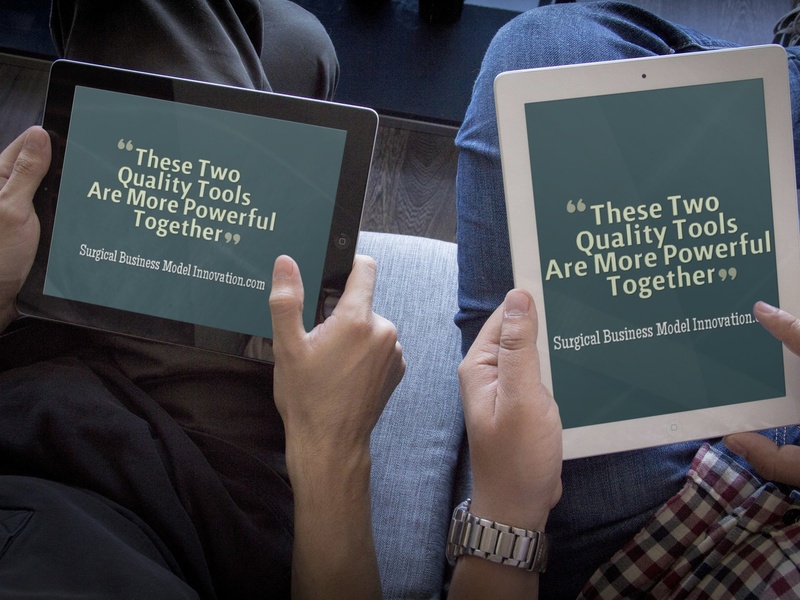 If the situation of your quality improvement project is not set up properly–well, let’s just say it’s unlikely to succeed. 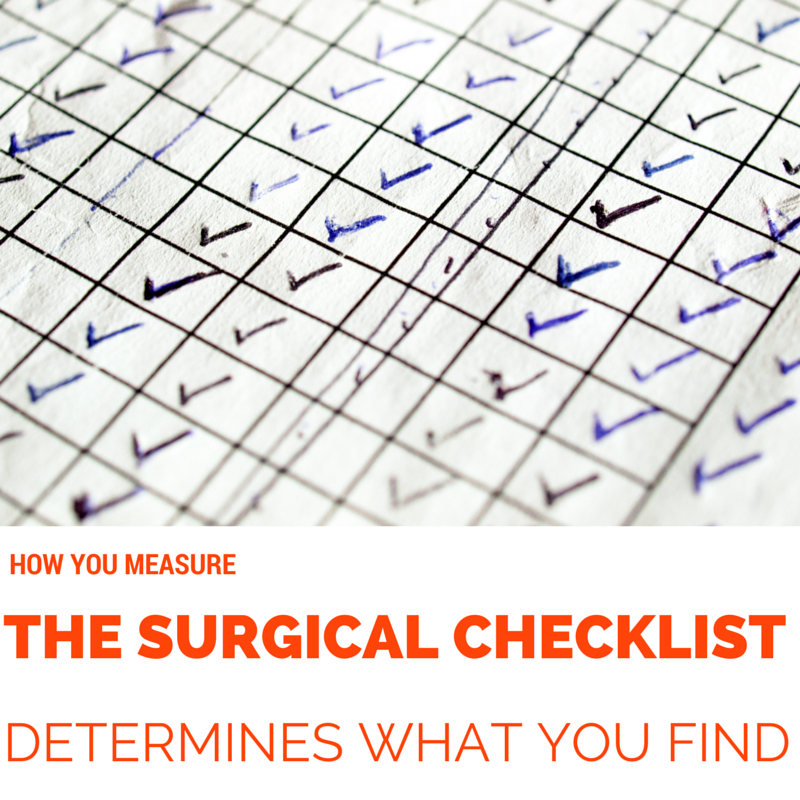 We’ve discussed, here, the importance of selecting what data you will collect. We’ve referenced how to setup a data collection plan (once over lightly) including sample size and types of endpoints. It’s possible that the importance of setting things up properly can be overstated–but I think it’s very unlikely. The key to the rest of the analysis we will discuss is that we have a good sample of appropriate size that collects data on the entire process we need to represent. Yes, colleagues, that means data from the times it’s tougher to collect as well such as nights and weekends. The ball gets dropped, on this point, a lot. In an earlier entry, we’ve described the importance of knowing whether, for example, your continuous data are normally distributed. Does it make a difference? No, it makes perhaps the difference when you go to apply a tool or hypothesis test to your data. Look here. Other important considerations come from knowing the limits of your data. Were the samples representative of the system at which you’re looking? Is the sample size adequate to detect the size of the change for which you’re looking? You need to know what voices the data have and which they lack. I’m sure there’s some value to learning how to perform many of the classic statistical tests by hand…but performing a multiple regression by hand? Probably not a great use of time. In the modern day, excellent software packages exist that can assist you in performing the tool application. WARNING: remember the phrase garbage in, garbage out. (GIGO as it is termed.) These software packages are in no way a substitute for training and understanding of the tools being used. Some attempt to guide you through the quality process; however, I haven’t seen one yet that protects you completely from poor analysis. Also, remember, once the tool you are using spits out a nice table, test statistic, or whatever it may show: you need to be able to review it and make sure it’s accurate and meaningful. Easily said and not always easily done. Two of the common, useful packages I’ve seen are SigmaXL and Minitab (with its quality suite). SigmaXL is an Excel plug-in that makes data analysis directly from your Excel very straightforward. We explored, here, the different tools and how they apply to your data. (There’s a very handy reference sheet at the bottom of that entry.) If you’ve done the rest of the setup appropriately, you can select a tool to investigate the item on which you want to drill down. Selecting the correct tool is very straightforward if the data setup and collection are done properly, because it’s almost as if you’ve reverse engineered the data collection from what it will take to satisfy modern statistical tools. You’ve made the question and data collection which started all of this into a form that has meaning and can be answered in a rigorous fashion by common tools. This is my favorite part about data analysis: sometimes it really yields magic. For example, consider a trauma program where everything feels fine. It’s pretty routine, in fact, that staff feel like the quality outcomes are pretty good. (I’ve been in that position myself.) Why do we see this so commonly? In part, it’s because services typically perform at a level of quality that yields one defect per every thousand opportunities. Feels pretty good, right? I mean, that’s a whole lot of doing things right before we encounter something that didn’t go as planned. The trouble with this lull-to-sleep level of defects is that it is totally unacceptable where people’s lives are at stake. Consider, for example, that if we accepted the 1 defect / 1000 opportunities model (1 sigma level of performance) that we would have one plane crash each day at O’Hare airport. Probably not ok.
Another common situation seen in trauma programs concerns timing. For instance, whatever processes are in place may work really well from 8AM until 5PM when the hospital swells with subspecialists and other staff–but what about at night? What about on weekends? (In fact, trauma is sometimes called a disease of nights and weekends.) Any data taken from the process in order to demonstrate performance MUST include data from those key times. 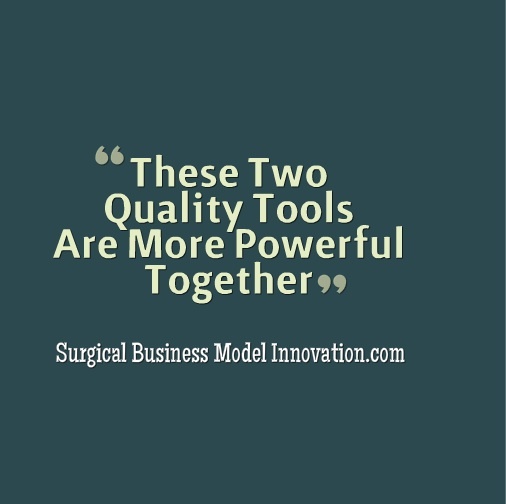 Truly most quality improvement projects in Trauma and Acute Care Surgery must focus on both nights and weekends. So here again we have the tension between how we feel about a process and what our data demonstrate. The utility of the data? It gives us a joint, non-pejorative view on our performance and spurns us toward improvement. It makes us look ourselves squarely in the eye, as a team, and decide what we want to do to improve or it tells us we’re doing just fine. It puts a fine point on things. Last, good data has the power to change our minds. Consider a program that has always felt things are “pretty good” but has data that say otherwise. The fact that data exist gives the possibility that the program may seek to improve, and may recover from its PGS (Pretty Good Syndrome). In other words, part of the magic of data is that it has the power, where appropriate, to change our minds about our performance. Maybe it shows us how we perform at night–maybe it shows us something different than we thought. It may even tell us we’re doing a good job. Issues with using your “gut” or feelings alone to make decisions include such classic problems as the fundamental attribution error, post-facto bias, and plain old mis-attribution. It was DaVinci, if I recall, who said that “The greatest deception men suffer is from their own opinions.” We have tools, now, to disabuse ourselves of opinion based on our experience only–let’s use them and show we’ve advanced beyond the Renaissance. 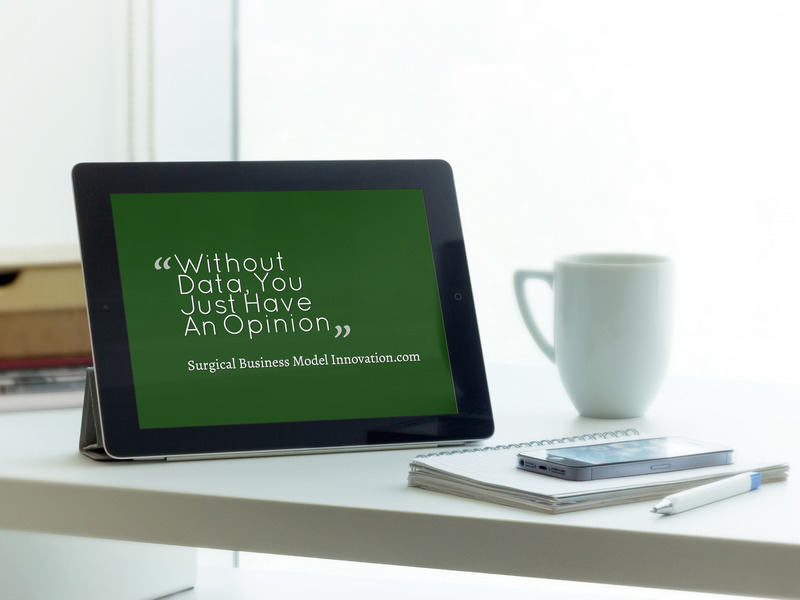 So now we come to one of the “battle cries” of Six Sigma: without data, you just have an opinion. Opinions are easy and everyone has one–now, in high stakes situations, let’s show some effort and work to make actual improvement. Posted on April 1, 2014 Author David	No Comments on My Data Are Non-normal…Now What? 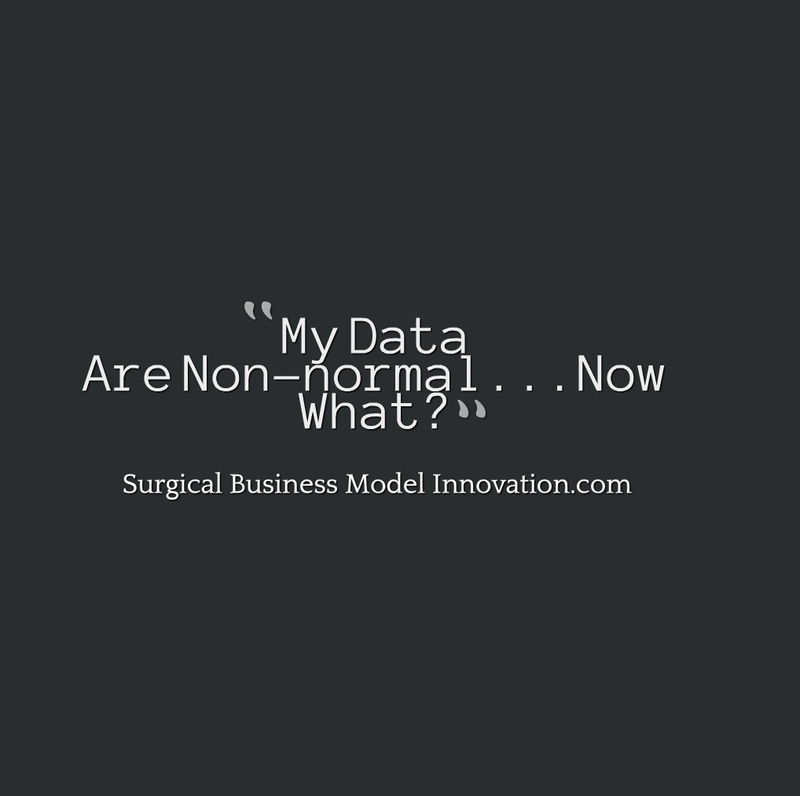 My Data Are Non-normal…Now What? So you are progressing through your quality improvement project and you are passing through the steps of DMAIC or some similar steps. You finally have some good, continuous data and you would like to work on analyzing it. You look at your data to find whether these data are normally distributed. You likely performed the Anderson-Darling test, as described here, or some similar test to find out whether your data are normally distributed. Oh no! You have found that your data are non normal. Now what? Beneath we discuss some of the treatments and options for non-normal data sets. One of the frequent issues with quality improvement projects and data analysis is that people often assume their data are normally distributed when they are not. They then go on and use statistical tests which require data that are normally distributed. (Ut oh.) Conclusions ensue which may or may not be justified. After all, non-normal data sets do not allow us to utilize the familiar, comfortable statistical tests that we employ routinely. For this reason, let’s talk about how to tell whether your data are normally distributed. First, we review our continuous data as a histogram. Sometimes, the histogram may look like the normal distribution to our eyes and intuition. We call this the “eyeball test”. Unfortunately, the eyeball test is not always accurate. There is an explicit test, called the Anderson-Darling test, which asks whether our data deviate significantly from the normal distribution. Incidentally, the normal distribution does not mean that all is right with the world. Plenty of systems are known to display distributions other than the normal distribution–and they are meant to do so. Having the normal distribution does not mean everything is OK–it’s just that we routinely see the normal distribution in nature and so call it, well, normal. We will get to more on this later. For now, you have reviewed your data with the eyeball test and you think they are normally distributed. Now what? We utilize the Anderson-Darling test to compare our data set to the normal distribution. If the p value associated with the Anderson-Darling test statistic is GREATER than 0.05 this means that our data do NOT deviate from a normal distribution. In other words we can say that we have normally distributed data. For more information with regard to the Anderson-Darling test, and its application to your data, look here. So now we know whether our data are or are not normally distributed. Next, let’s pretend that our Anderson-Darling test gave us a p value of less than 0.05 and we were forced to say that our data are not normally distributed. There are plenty of systems in which data are not normally distributed. Some of these include time until metal fatigue / failure and other similar systems. Time until failure and other systems may display, for example, a Pousieulle distribution. This is just one of the many other named distributions we find in addition to the normal (aka Gaussian) distribution. Simply because a system does not follow the normal distribution does not mean the system is wrong or some how irrevocably broken. Many systems, however, should follow the normal distribution. When they do not follow it and are highly skewed in some manner, the system may be very broken. If the normal distribution is not followed and there is not some other clear distribution, we may say that there is a big problem with one of the six causes of special variation as described here. When data are normally distributed we routinely say the system is displaying common cause variation, and all of the causes for variation are in balance and contributing expected amounts. Next, let’s talk about where to go from here. When we have a non normal data set, one option is to perform a distribution fitting. This asks the question “If we don’t have the normal distribution, which distribution do we have?” This is where we ask MiniTab, SigmaXL, or a similar program to fit our data versus known distributions and to tell us whether our distribution deviates from these other distributions. Eventually, we may find that one particular distribution fits our data. This is good. We now know that this is the expected type of system for our data. If we have non-normal data and we fit a distribution to our data, the question then becomes what can we do as far as statistical testing goes. How can we say whether we made improvement after intervening in the system? One of the things we can do is to use statistical tests which are not contingent on having normally distributed data. These are infrequently used and include the Mood’s median test, the Levene test, and the Kruskal-Wallis test (or KW because that one’s not easy to say) test. I have a list of tools and statistical tests used for both normal and non-normal data sets at the bottom of the blog entry here. So, to conclude this portion, one option for working with non-normal data sets is to perform distribution fitting and then to utilize statistical tests which do not rely on the assumption of having a normal data set. The next option for when you are faced with a non-normal data set is to transform the data so that it becomes a normally distributed data set. For example, pretend that you are measuring time for some process in your hospital. Let’s say you have used the Anderson-Darling test and discovered that time is not normally distributed in your system. As mentioned, you could perform distribution fitting and use non-normal data tools. Another option is to transform the data so that they become normal. Transform does not mean that you have faked, or doctored, the data. What transformed means is that you raise the variable, here time, to some power value. This can be any power value including the 1/2 value, 2, 3, and every number in-between and beyond. This can also be a ‘negative’ power such as -2 etc. So, now, you raised your time variable until the data set becomes normally distributed. A computer software package like MiniTab or SigmaXL will test each value of the power to which you raised your data. These values get called lambda values. The computer will find the lambda value at which your data become normally distributed according to the Anderson-Darling test. Let’s pretend in this situation that time^2 is normally distributed according to the Anderson-Darling test. This brings up a philosophic question. We can easily feel what it means to manage the variable time. What, however, does it mean to managed time raised to the second power? These are questions that six sigma practitioners and clinical staff may ask, and, again, are more philosophic in nature. Next, we use our transformed data set, and remember that if we transform the data before we intervened in the system we must again transform the data after we intervene in the system (to the same value). This allows us to compare apples to apples. Next, we can utilize the routine, familiar, statistical tests on this transformed data set. We can use t tests, anova tests, and other tests that we typically enjoy to analyze the central tendency of the data and data dispersion / variance. This, then, represents the second option for how to deal with data that are not normally distributed: transform the data set and utilize our routine tests. For examples of tests that do utilize normal data see the tool time excel spreadsheet from Villanova University that is at the bottom of our blog entry as mentioned above. In conclusion, working with non normal data sets can be challenging. We have presented the two classic options for looking at how to deal with data that are not normally distributed and which include distribution fitting followed by utilization of statistical tests that are not contingent on normality, as well as transforming the data with a power transform (such as the Box-Cox transform) and then utilizing the transformed data with our routine tools that require normally distributed data. 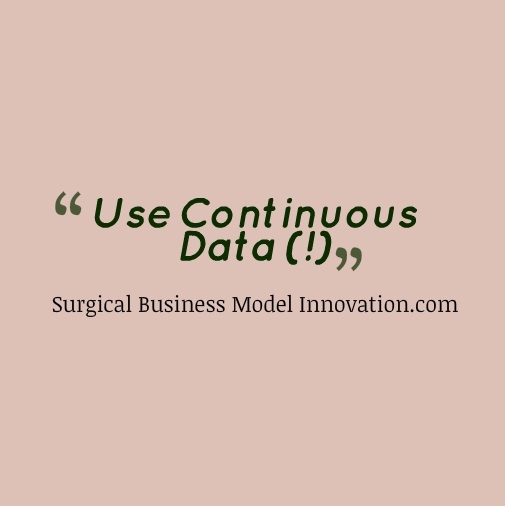 Questions, comments or thoughts about utilizing non-normal data in your quality improvement project? Leave us your thoughts beneath.